Toshiba Electronic Devices & Storage Corporation (TDSC) today announced the launch of two high speed signal transmission photorelays, “TLP3475S” and “TLP3440S,” that realize the industry’s smallest footprint. Shipments start today. The TLP3475S is housed in an S-VSON4 package and features low on-state output resistance. The TLP3440S is housed in a new S-VSON4T package, which has the same industry-leading small footprint as the S-VSON4 but is thinner. 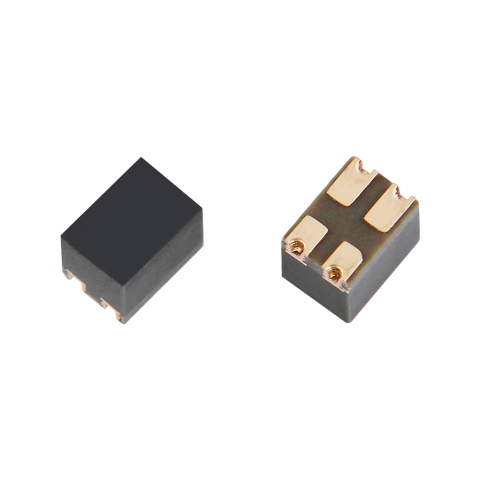 The TLP3440S features low off-state output resistance. The footprint of the new photorelays is 22.5% smaller than that of existing VSON4 packages. Used in combination, they will help to reduce the sizes of circuit boards for tester PEs. They can be also be used in gigahertz high speed signal transmission lines. Unlike typical photorelays, which have a maximum operating temperature of 85°C, the TLP3440S and TLP3475S can operate at up to 110°C, and therefore simplify system design. As of September 22, 2017, TDSC survey. Pin Electronics (PE): Switches for inspection signals to DUT of various testers.